Thank you for visiting our website. 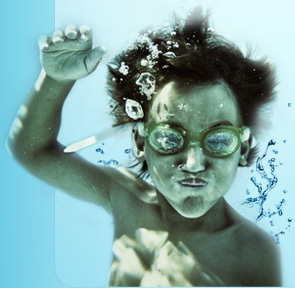 Blue Knight Pool Service is a family owned and operated swimming pool service and repair company in Tucson, AZ dedicated to providing you, the pool owner, more than just a clean pool and sparkling water. What we strive to provide is peace of mind. Contact Blue Knight Pool Service today and find out how we can be “Your knight in shining water”.